The strength of a community can be found in the foundation of the members who take care of it. When disaster strikes, you are called. You have a burning desire to help others—and this intense desire can lead to a career as a firefighter. Disastrous situations, including natural disasters, house and building fires, or auto and boating accidents can happen at any moment. As a firefighter, you are called to extinguish fires, respond to emergency medical calls, and render basic first aid. You may also be called to aid in salvage operations, assist with hazardous materials, or participate in large or small-scale rescues. In addition to community safety, firefighters also promote public safety, fire prevention, inspections, and equipment maintenance. A high school diploma or GED equivalency is required along with an emergency medical technician certificate to become a firefighter. A paramedic’s certification is desirable in some states, but not always required. Fire up your career today! EMS Career Now will help you get started. Fill out our application and request information from one of our featured EMS schools, at no cost to you. Land your dream career and start building your educational foundation as a firefighter today. 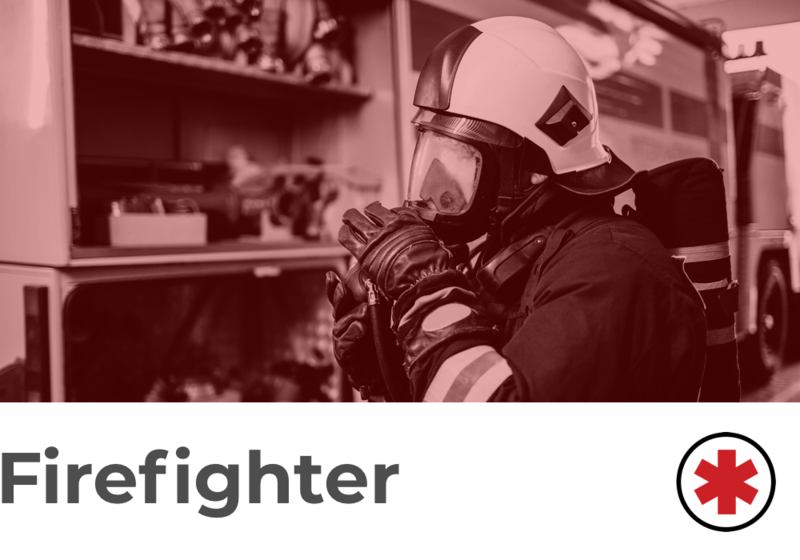 To learn more about the industry and becoming a firefighter, make sure to review our common career questions.